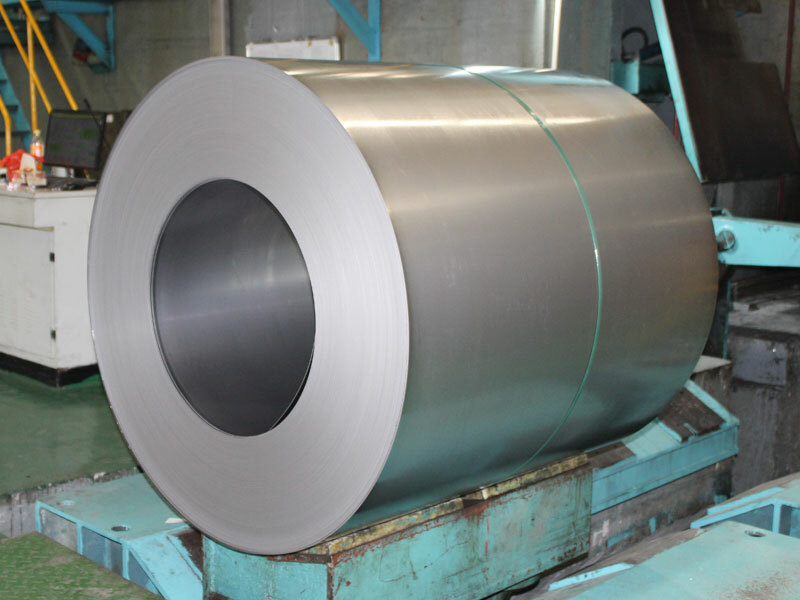 Cold-rolled steel: smooth surface, excellent performance, can be used for automobiles, refrigerators, washing machines and other home appliances, as well as industrial equipment, various construction materials. 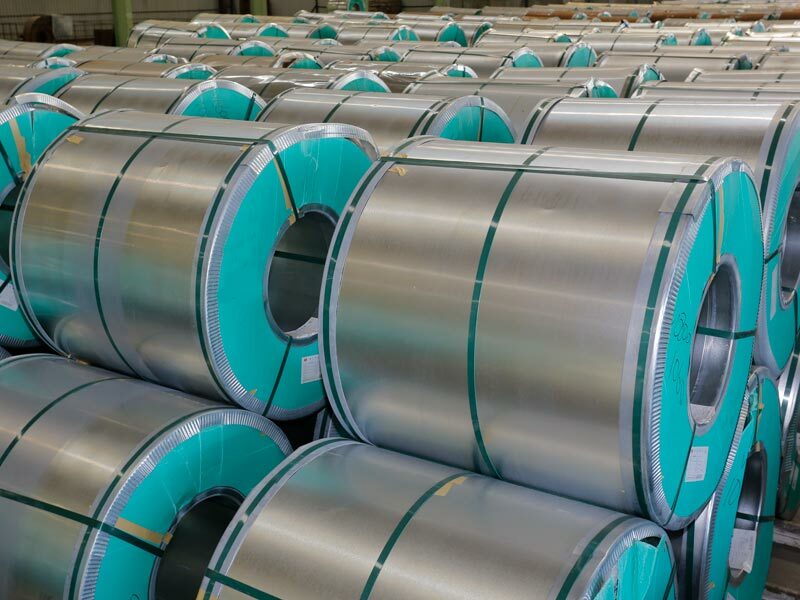 Designed a production capacity of 250,000 tons per unit of six-high reversible unit with 1,450 single-stand units and 1.5 million tons per unit with five-unit rolling mills. All use advanced production equipment. The product quality is excellent. Finished product thickness: 0.19-2.0mm, finished product width 700-1260mm. 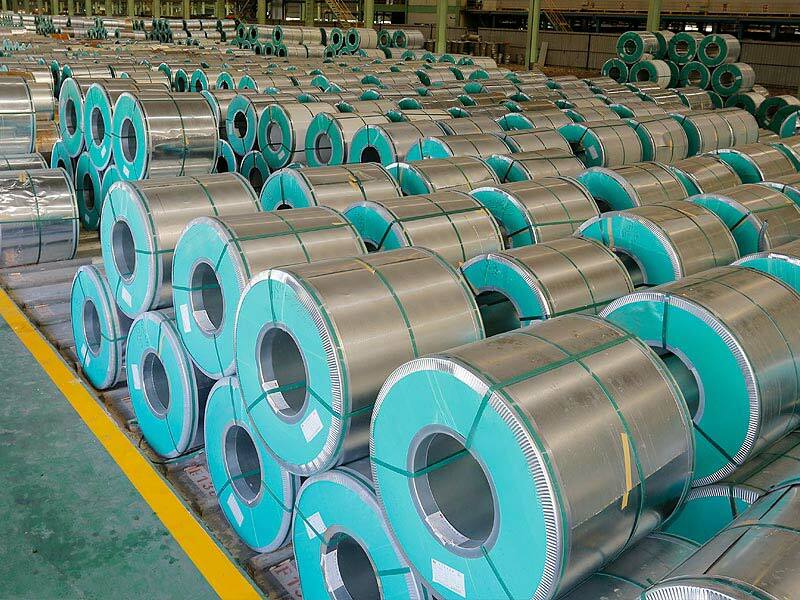 The product materials are low-carbon steel (CQ, DQ, DDQ), low-carbon high-strength steel (Q195, Q235, Q345), and deep-drawn steel IF steel.Cold-rolled product features: Good durability, heat resistance, heat reflectivity, excellent processing performance and spray performance, can be welded and so on.The outdoor construction industry mainly includes: roofs, roof structures, balcony panels, water trickles, window frames, gates, garage doors, rolling shutters, kiosks, shutters, guarding rooms, simple rooms, and refrigerated trucks. 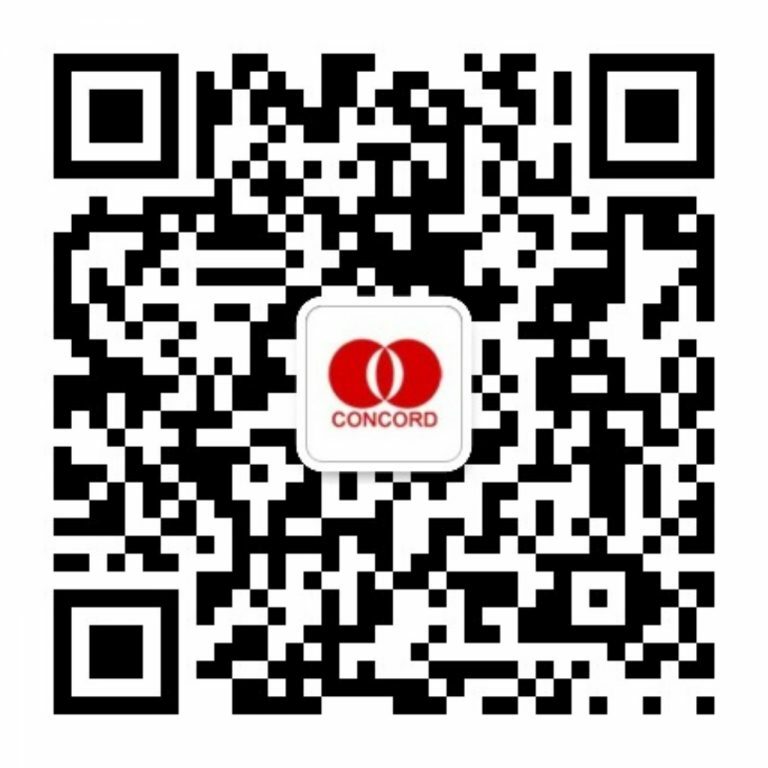 Indoor applications are mainly: house doors, partitions, door frames, housing light steel structure, sliding doors, screens, ceilings, bathroom interiors, elevator interiors, elevators, etc.